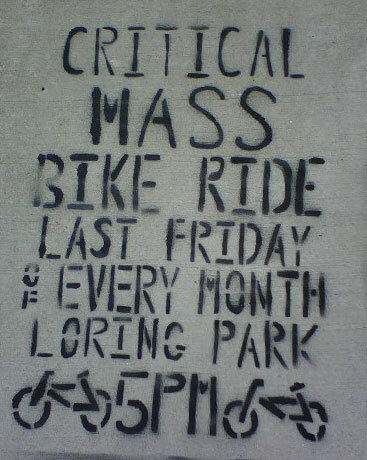 Interested on how NY treats Critical Mass 4 years after the RNC came to town? Look familiar? Watch out August 29th folks, MPD is not known for it’s friendly or gentle reactions.